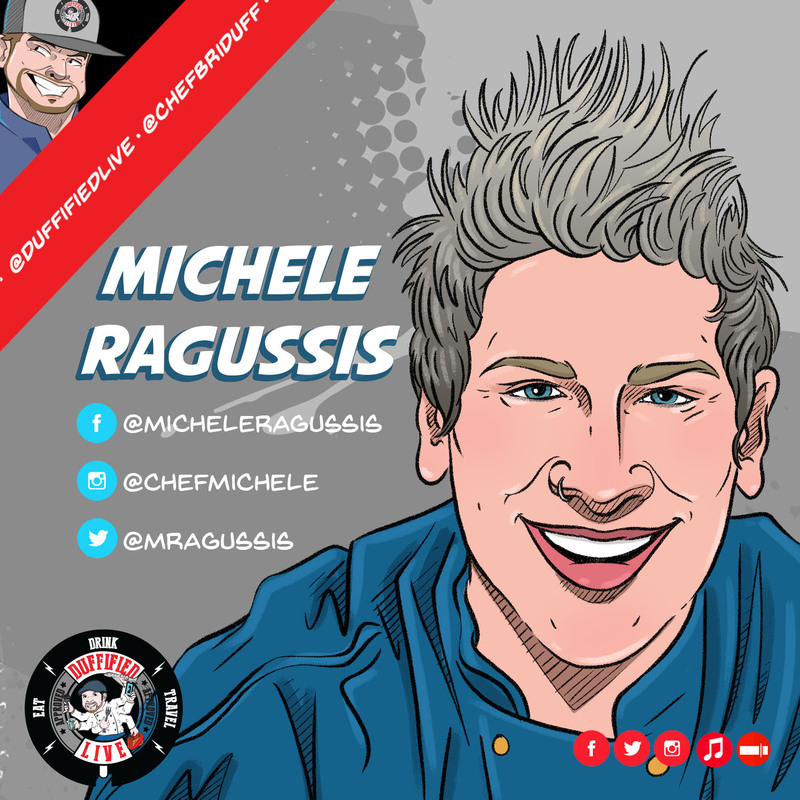 Duffified Live: Chef Michele Ragussis of "Food Network Star"
Chef Michele Ragussis of “Food Network Star” and Chef Brian Duffy met for the first time at the Mohegan Sun Wine & Food Festival where they became instant friends. 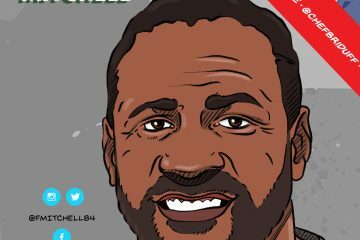 Both chefs came up through the system of hard knock chefs, rough long days in the kitchen, and long nights out trying to have a social life. Chef Ragussis has since decided to take a step back to focus on herself, her life, and her health. 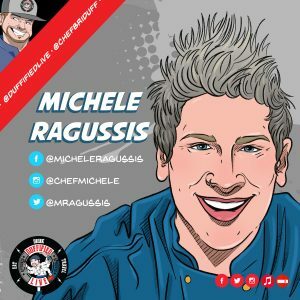 This conversation walks through Michele’s history as a chef and where she began all the way to her time on Food Network Star. An avid traveler and lover of all things food, it brought her to Providence, where she was the Executive Chef for the Central House, which is also where her tenure as a day to day chef brought her to the realization that she wanted to pursue more of a life for herself. Leaving the helm of a kitchen to purchase a house in the Hudson Valley of New York, private cheffing, and making some badass cutting boards. Michele is also working with Mary Stuart Masterson (Superhottie “Watts” form one of CBD’s favorite 80’s movies Some Kind of Wonderful). Check out this episode and just listen to two chefs chat!